What an enjoyable evening! 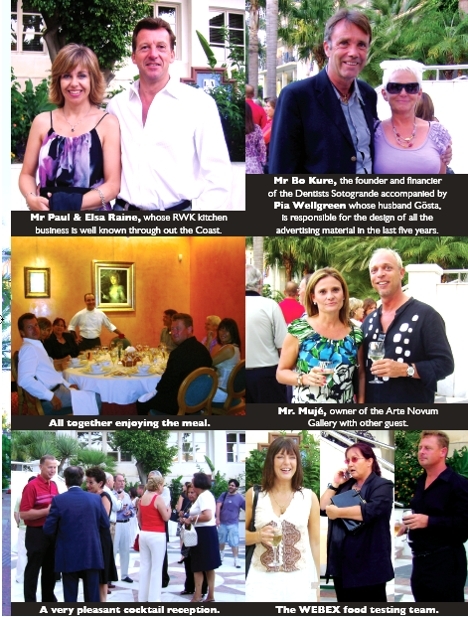 We have had a great time, firstly at the cocktail reception given in honour of José Puyet, the world renowned impressionist. Followed by a luxurious meal in a very classy ambience. Look up our food review!! The Web Express Guide Dining Club this time meets at La Pappardella sul Mar at the Laguna Village.